It’s no secret that homelessness is a major problem in Asheville. We have a large homeless population for a city of our size, and in particular, have a significant number of individuals who are chronically homeless. This isn’t an easy problem to solve, and multiple factors must be put into play in order to do so. For Debbie Alford of Homeward Bound WNC, that means working with not only those who struggle with homelessness but also with those who can help to get them out of it. 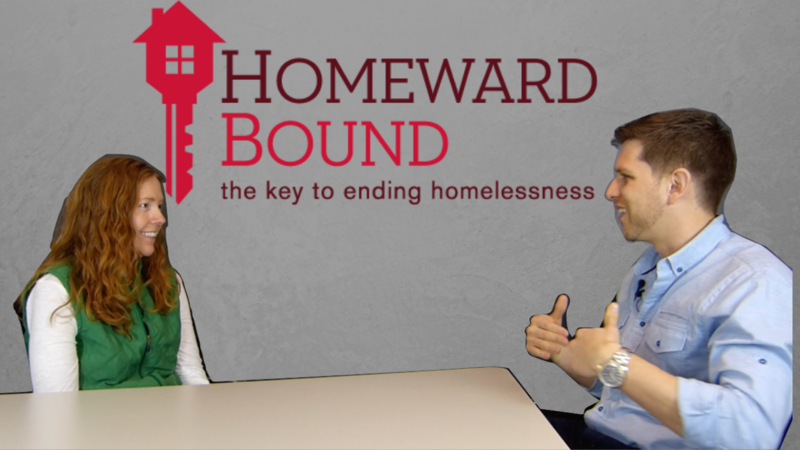 She joined us in the Asheville Real Estate News studio to discuss what Homeward Bound is doing to help bring landlords and the homeless together in a mutually beneficial relationship that can help end chronic homelessness in Asheville. Alford, who got her start in social justice work and recently made the move to Homeward Bound, sees her organization as doing a lot of work towards looking for a long-term solution to the problem of homelessness rather than just a band-aid fix. Their primary focus is on ending chronic homelessness, and on doing so by finding out more about the individual and how they can best be helped – what led to them being in their situation? What can be done to get them out of it? 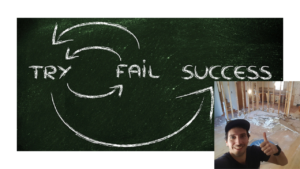 What new skills will they need to learn in order to be successful in housing? Homeward Bound does a variety of things in service of that goal. They offer shelter for those currently struggling with homelessness, which serves as a place for people to eat, shower, store belongings, make phone calls, and more. 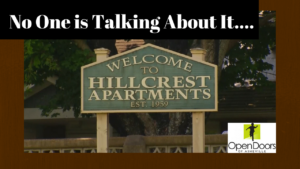 They can do all of the things that those in stable housing take for granted, but which become far more difficult to access and accomplish when homeless. Homeward Bound also has a permanent supportive housing program that provides assistance to people for as long as they need it, and another program that provides short-term assistance to get people into housing as quickly as possible. They also have a prevention program that helps people who currently have housing but are at risk of losing it to stay in their homes and avoid homelessness. One major part of their work in successfully transitioning homeless individuals into stable housing is their work with private landlords and scattered-site housing. They currently work with nearly 70 private landlords, who house around 150 people on any given night. 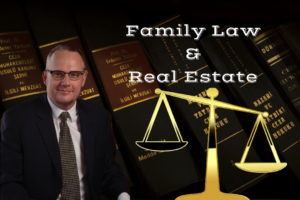 These connections with landlords are critical to the success of Homeward Bound and its clients, and, in many ways, they are no different from a standard relationship between landlord and tenant. Homeward Bound reaches out to the landlord much as a prospective tenant might do, meets them at the property to view it and discuss details; essentially, they act as a proxy and advocate for the client and potential tenant. Just as they would in a typical rental transaction, the client fills out an application, the fees for which Homeward Bound is able to provide. While landlords can often be tentative about working with Homeward Bound’s clients, Alford stresses that, while moving into housing can be a major transition for the formerly homeless, Homeward Bound provides incentives for the landlord and support for the client. The portion of the rent paid by Homeward Bound, for example, goes straight to the landlord on the day that it’s due, often via direct deposit; this ensures that the landlord will always get at least part of their rent, which isn’t always a guarantee with standard renters. Also, Homeward Bound pays a double security deposit for every rental and provides counseling and support to each tenant via a case manager. This not only helps the client but also gives the landlord an accessible and professional point of contact for addressing any potential issues or concerns. Find out more about Homeward Bound at HomewardBoundWNC.org, or get in touch in Debbie Alford directly at Debbie@homewardboundwnc.org.